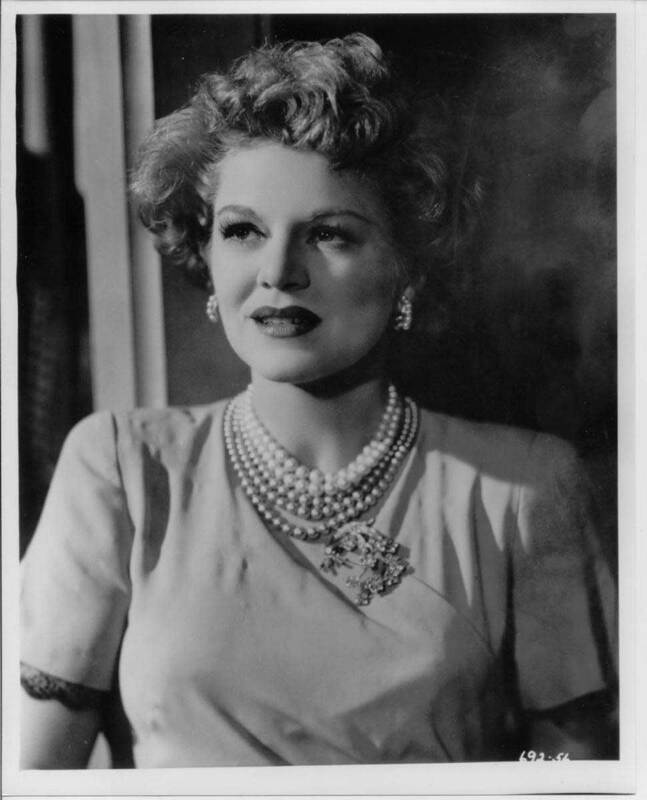 In 2000, UCI’s School of the Arts was renamed in honor of Academy Award-winning actress Claire Trevor for her involvement with the school and its students. Trevor was known to frequent performances and rehearsals. Her stepsons, Peter and Donald Bren, donated $10 million to the school.